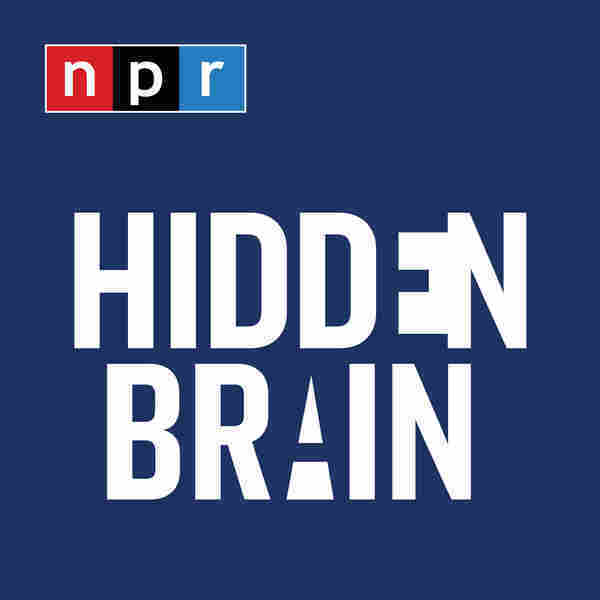 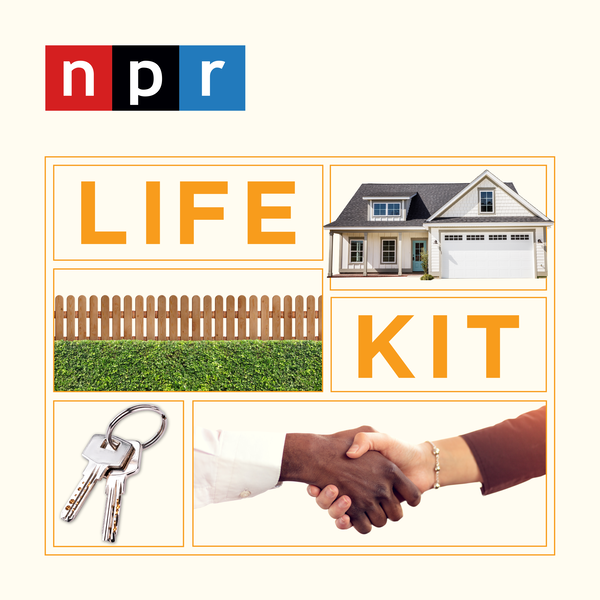 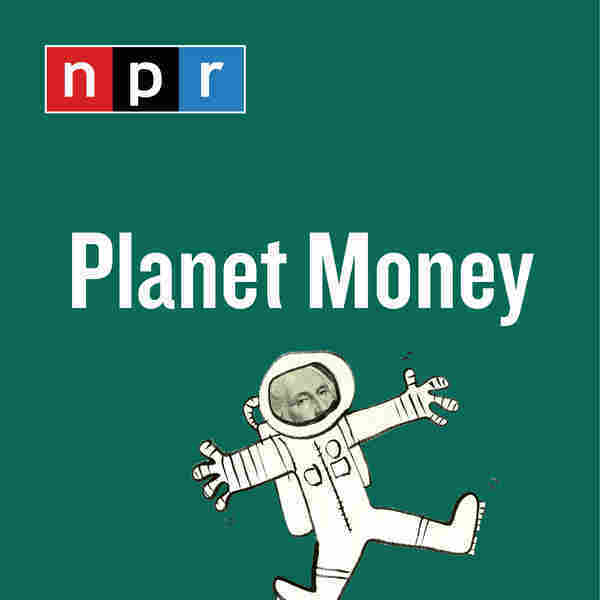 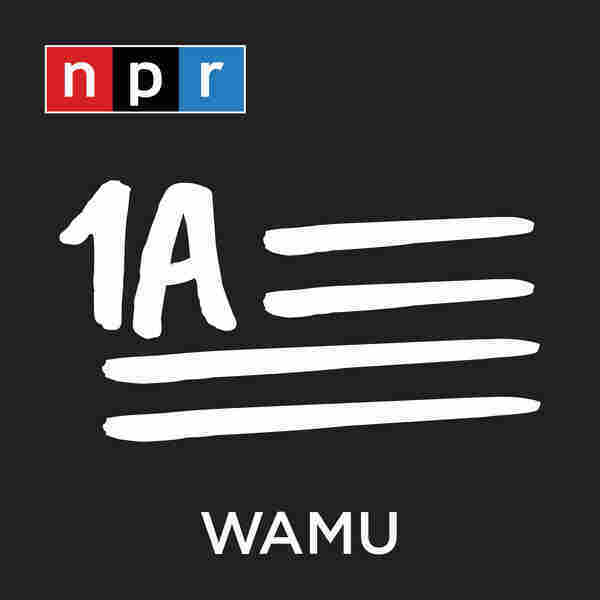 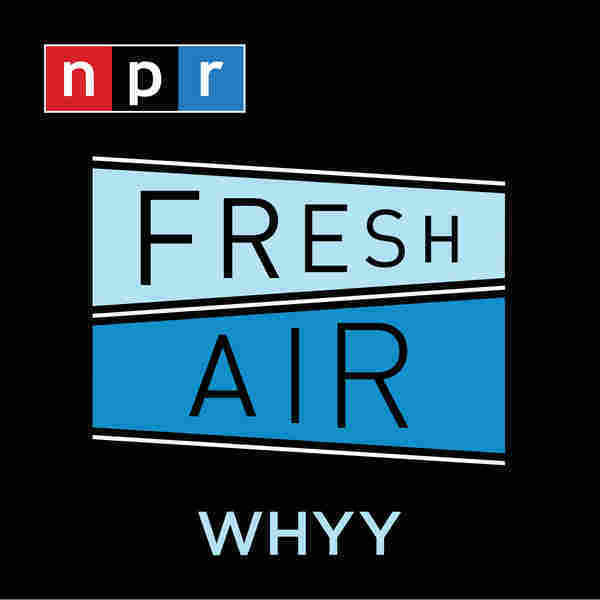 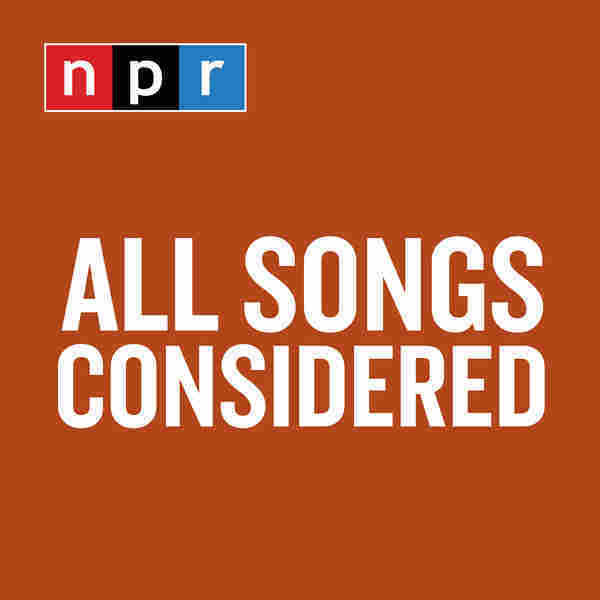 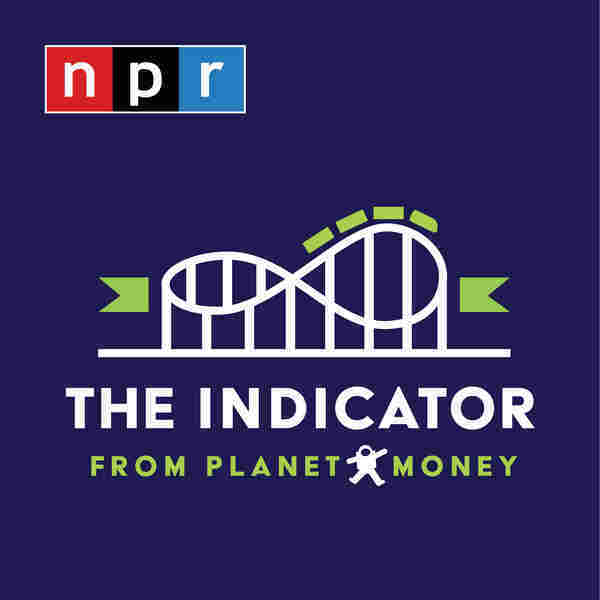 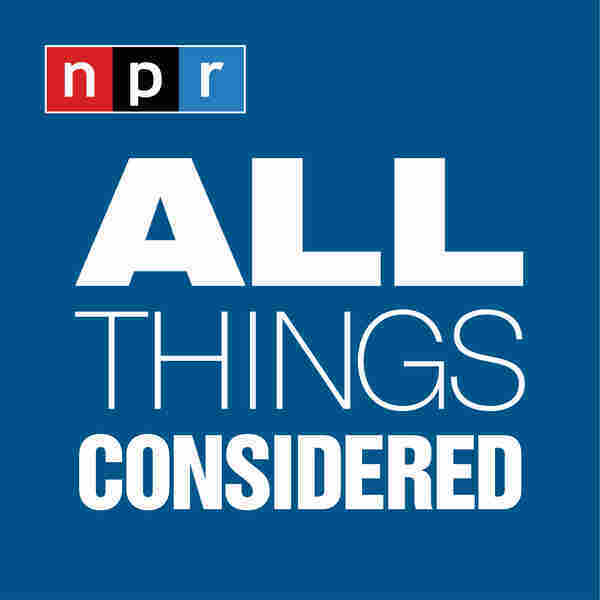 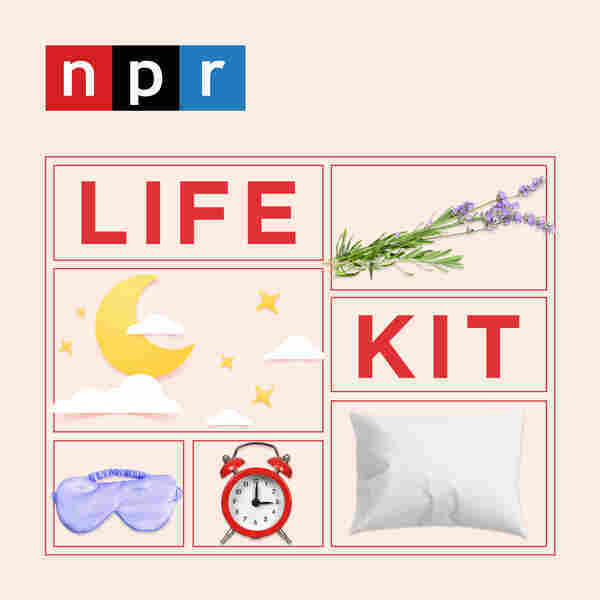 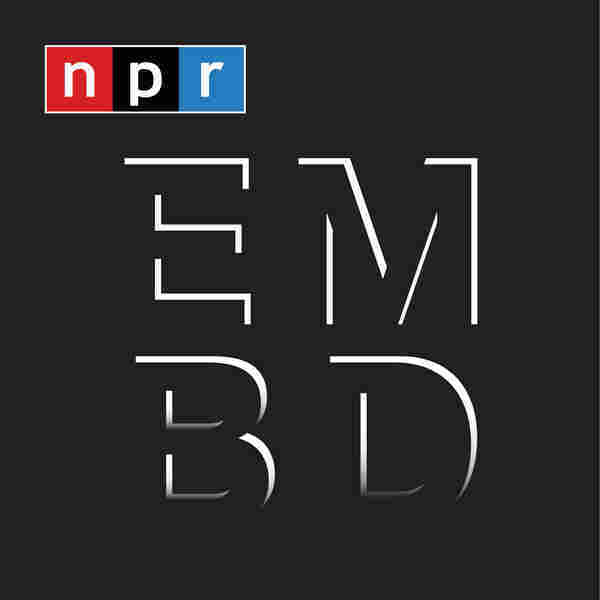 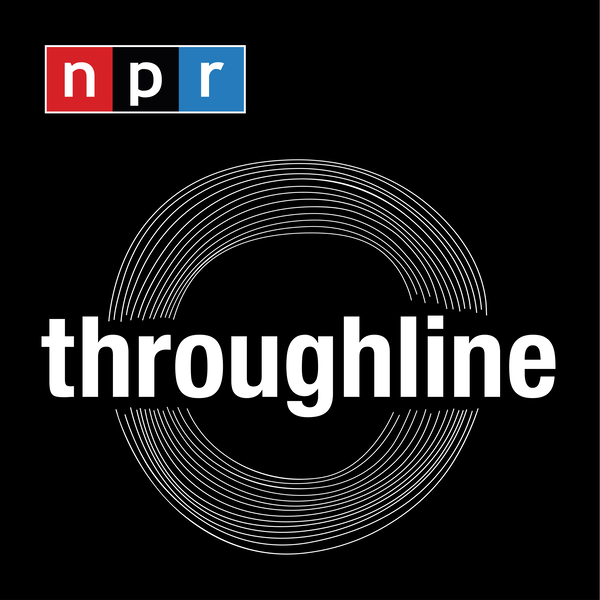 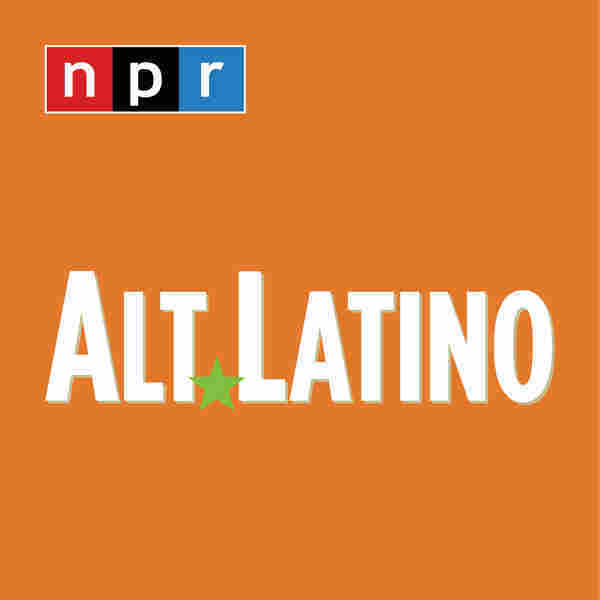 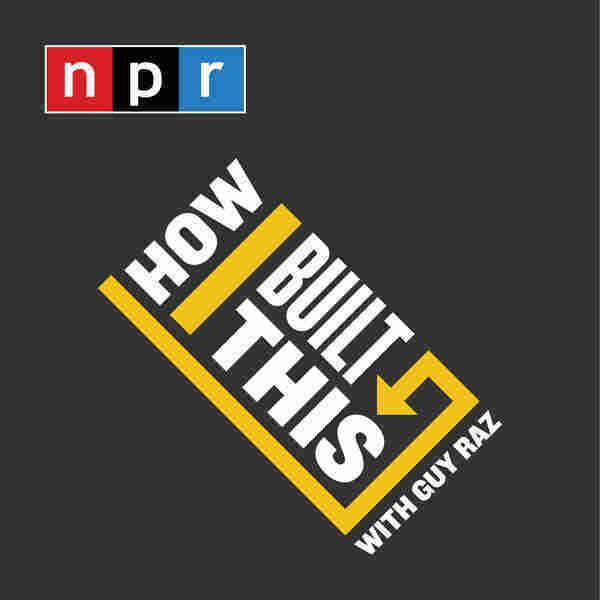 NPR offers a wide range of shows and podcasts. 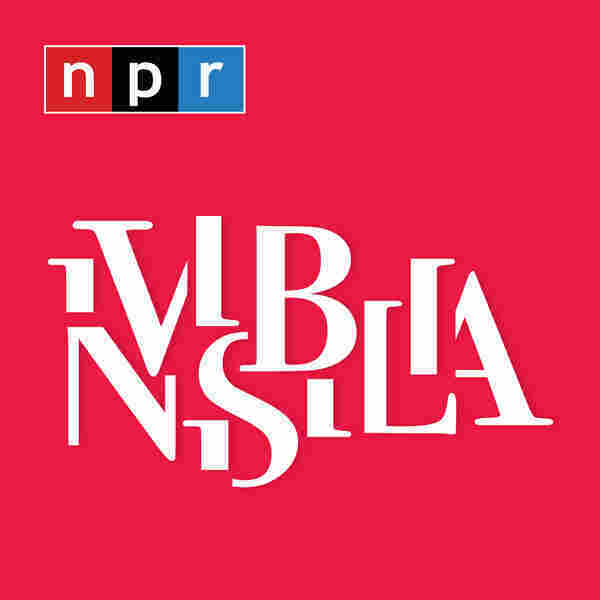 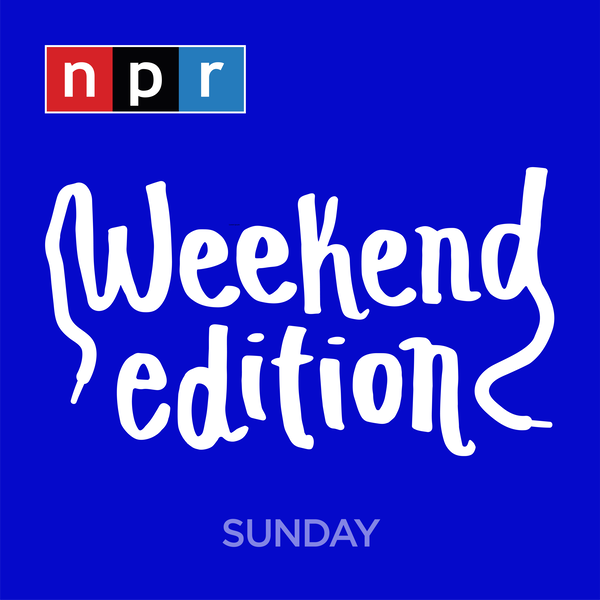 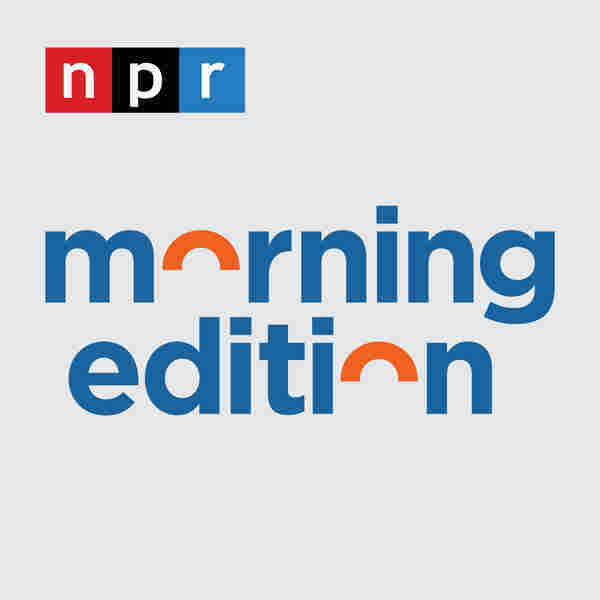 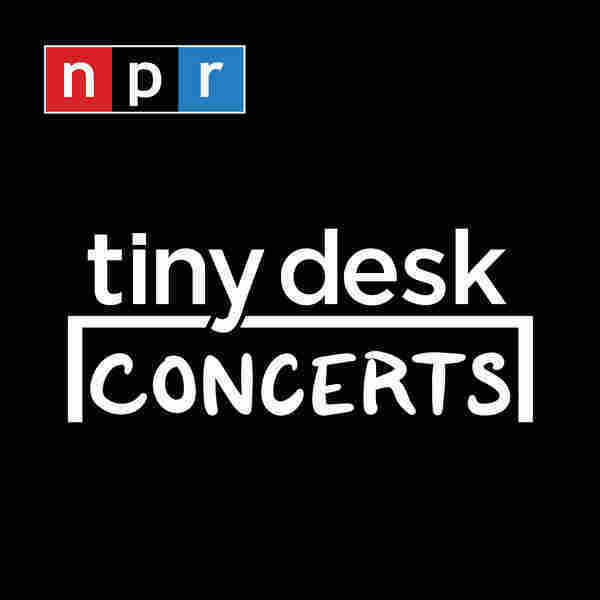 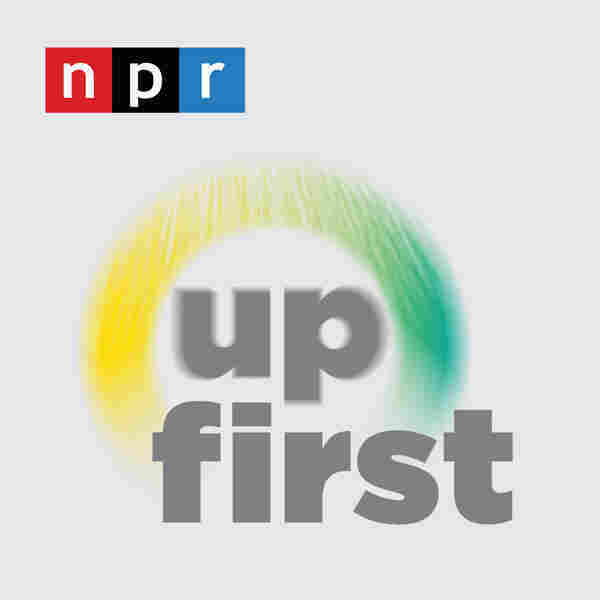 Check out what's featured and what's offered daily, or browse all NPR shows: news and conversations, storytelling and humor, and music. 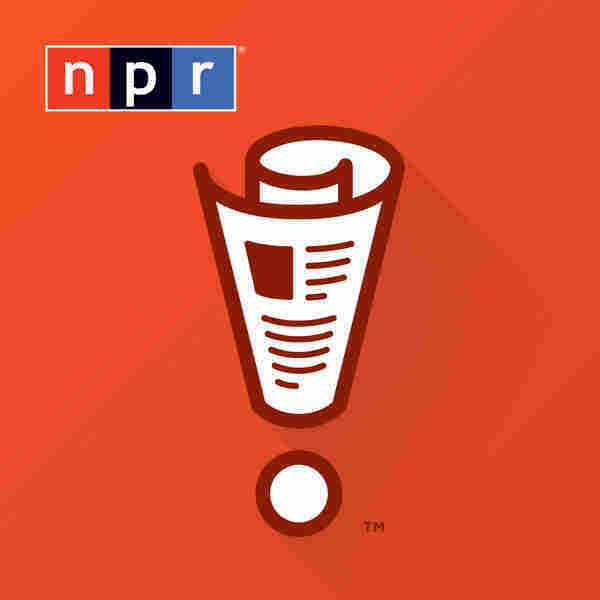 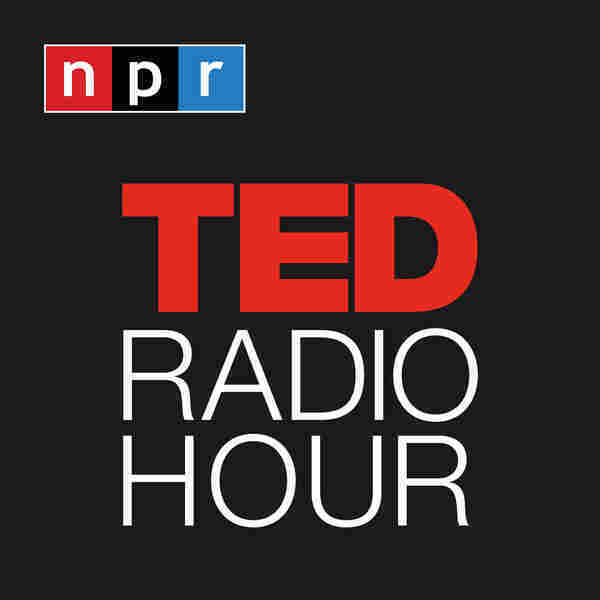 If you don’t see a show or podcast you’re looking for, it may be produced by your local NPR station or another public media organization.